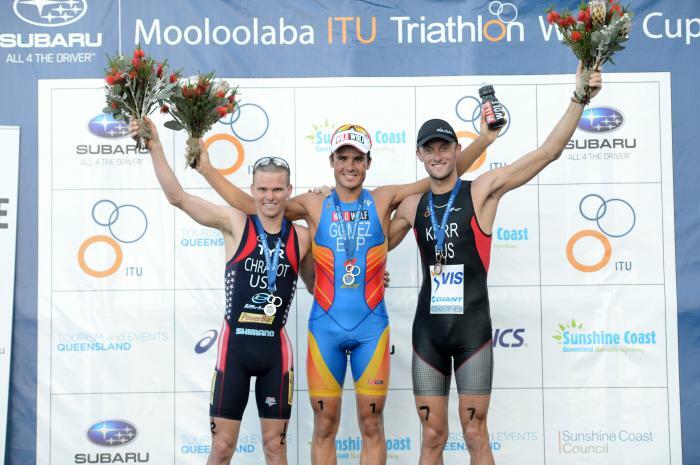 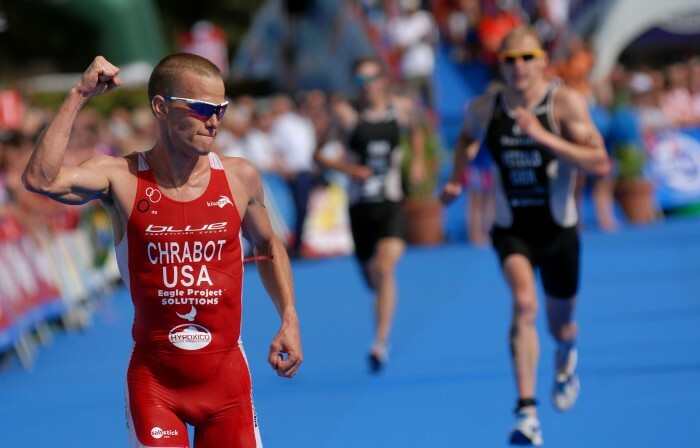 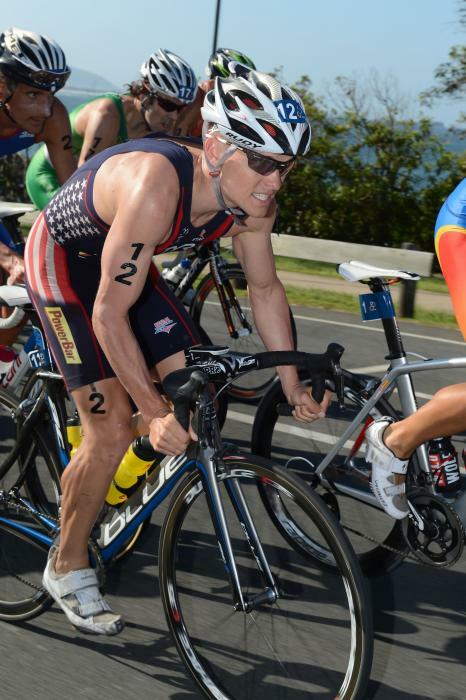 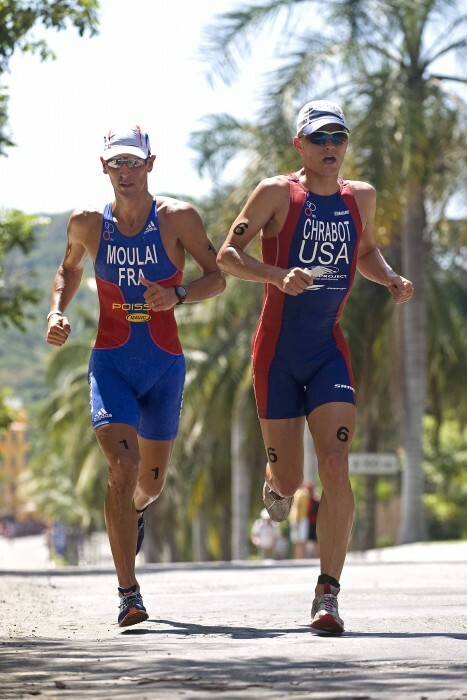 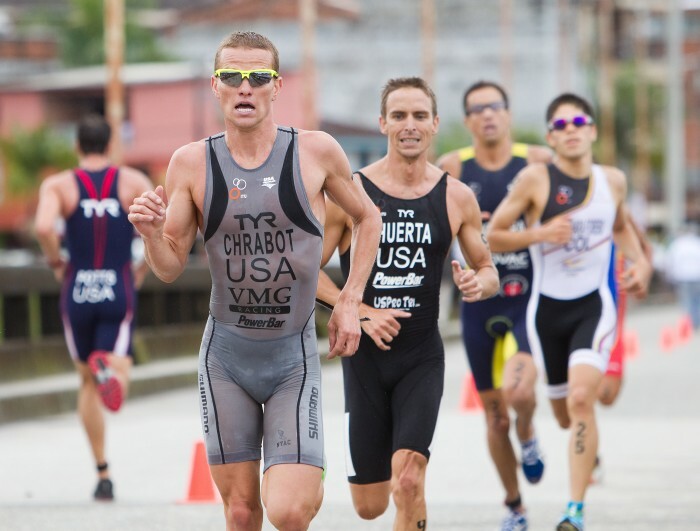 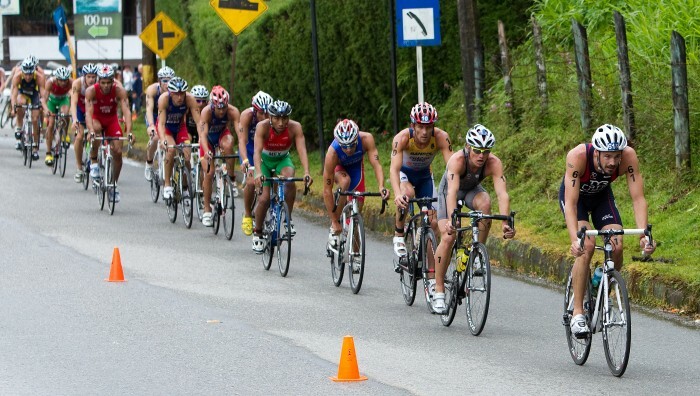 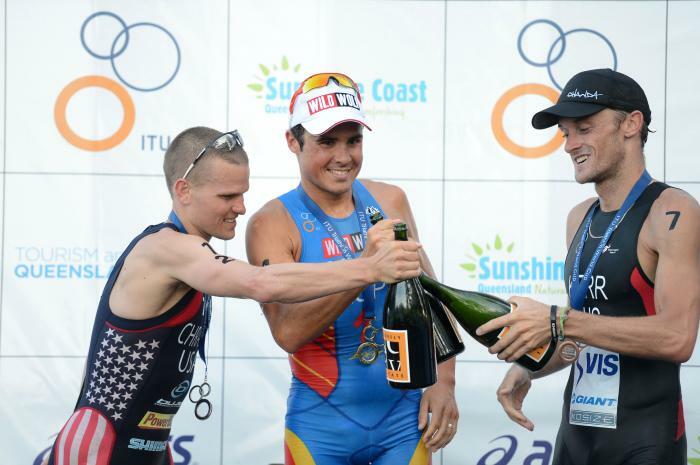 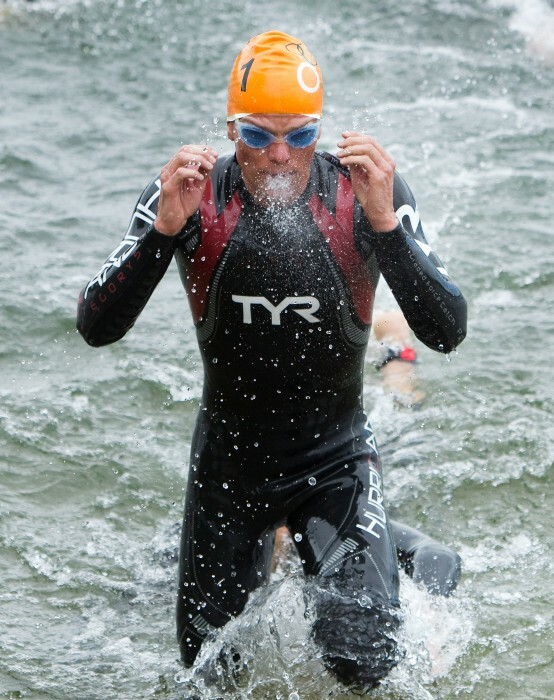 Matt is a 5x ITU World Cup medalist, two of those are victories in Huatulco, Mexico. 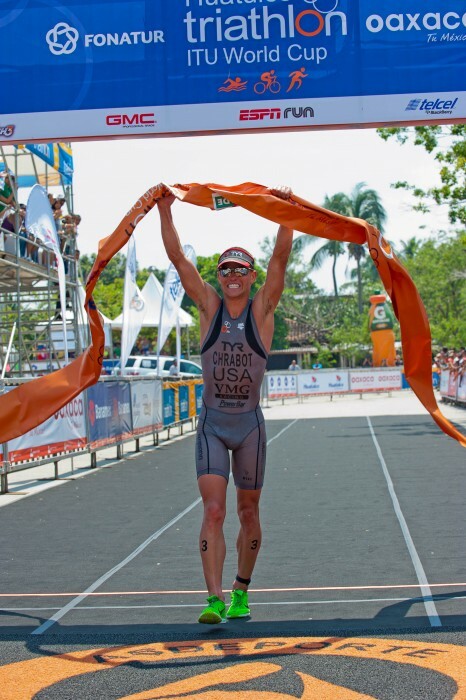 In 2016 he took Bronze at the ITU Long Distance Championships in Oklahoma City, USA. 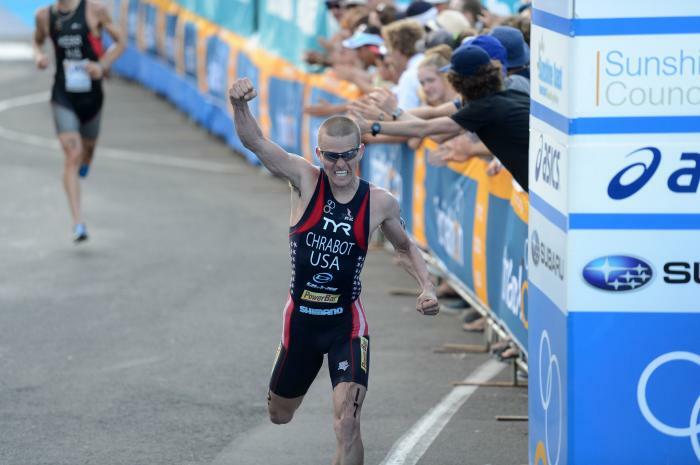 The XVI Pan American Games Preview: Can the USA get the golden sweep again?